Weightless water-gel moisturiser designed to hydrate dry, sensitive skin. 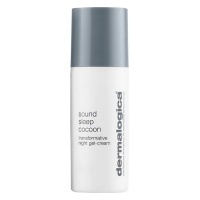 This feather-light treatment oil is designed to quickly absorbs to help reinforce the skin’s protective barrier. Wear it alone or layered under foundation for all-day dewy skin. 100% Money Back Guarantee. 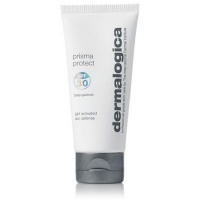 If you are not 100% satisfied with your Dermalogica products return them for a full product refund. Logical Beauty is Slapiton's dedicated Dermalogica website. We are an authorised Dermalogica account based in Newark, Nottinghamshire, stocking the full Dermalogica product range and offering the complete Dermalogica skin treatment experience. Our staff continually attend Dermalogica's training coarses to ensure that whether it is on the phone, in the salon or online you receive the best and most up-to-date advice possible. 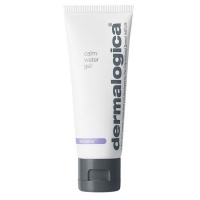 If you have any questions in regard to Dermalogica products please email or phone us and we will be very happy to help. Armed with Dermalogica's unique Face Mapping skin analysis, your Dermalogica professional skin therapist at Logical Beauty will decode your skin – zone by zone – and equip you with the real advice and results-driven regimen only available from a trained professional.